There is an ongoing need for healthy volunteers in clinical research studies that can lead to health care breakthroughs that provide better drugs and treatments for patients. “Participating as a healthy volunteer is one way that individuals can actually contribute to the development of new medications, devices or procedures,” said Terry Novchich, director of the Penn State College of Medicine Clinical Trials Office. Often when a drug is in early development, investigators need healthy volunteers to test the body’s reaction to the compound before administering it to a patient with the condition or disease the drug is meant to target. Thomas explained that healthy volunteers are also needed when studying the mechanism of disease. “There is testing being done in humans to see either how disease develops or how the body responds to certain stress,” Thomas said. For example, Penn State Heart and Vascular Institute has a large series of experiments that they conduct in healthy volunteers that observe how the blood vessels react to different stimuli. This could lead to understanding how the body responds to disease, which could lead to new therapies. “In this research, as a healthy volunteer, you are not receiving a medication but your body is being tested for certain stimuli,” Thomas said. The targeted demographic varies from study to study, so healthy volunteers of different ages are often needed. From young adults to seniors, there is an opportunity for most to participate. What is expected of volunteers also varies from study to study. Some studies require participants to fill out questionnaires or complete surveys while others require taking medication, blood draws, testing or use of a device being tested. No matter the drug, device or treatment being studied, all volunteers are informed of what the study entails before they agree to participate. The process is completely voluntary and volunteers can choose to withdraw at any time. “The participant will have a full understanding of exactly what is expected, what the potential risks are, and what the potential benefits are,” Thomas said. All trials are subject to many years of study to verify their validity and safety before the Food and Drug Administration allows human participants. Some clinical trials are researched for up to a decade before a lengthy submission process to the FDA. Once approved, the studies move through phases with subsequent submissions to the FDA before a drug or device can be released for general use to the public. 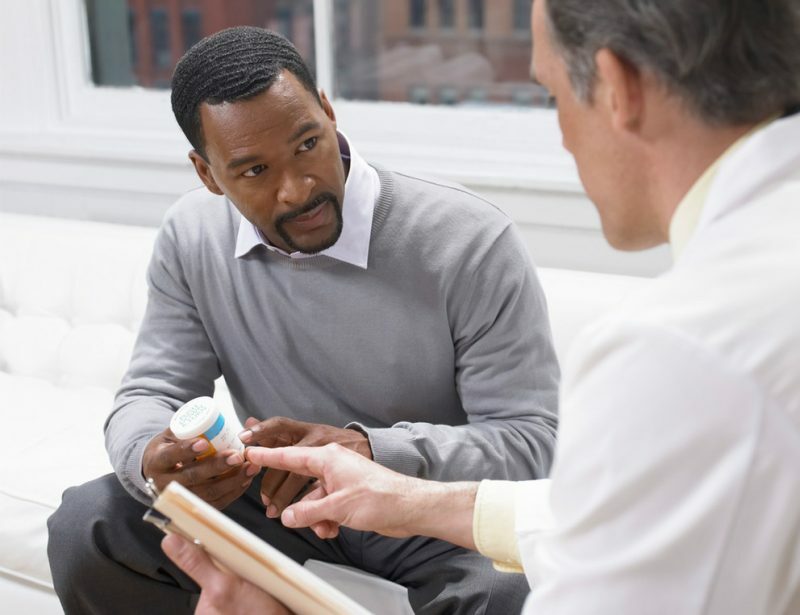 In total, many drugs or devices can take as much as 20 years to develop, which makes the needs for healthy volunteers especially crucial to the process that ultimately leads to use by patients. Statistics show that only 1 percent of the U.S. population participates in clinical trials. Novchich encourages people to do their research if they’d like to be a part of the process. “One of the biggest things is for individuals to talk to their physicians and their care providers about research,” she said. For information on the research at Penn State Health Milton S. Hershey Medical Center, visit med.psu.edu/clinical-research. To find a study, visit studyfinder.psu.edu. Studies specific to healthy volunteers can be found at med.psu.edu/clinical-research/healthy-volunteers. Watch Ask Us Anything About… Clinical Trials.